I hope that you're all having a great weekend so far. And, today is the Oscar's. As I have mentioned in a past post, see Halfway There, we are expecting a little munchkin sometime soon. He or she will be a summer baby. Massage is good for babies. Here is a diagram of the different zones to help massage and bond with your baby. Some DIY project for the nursery. 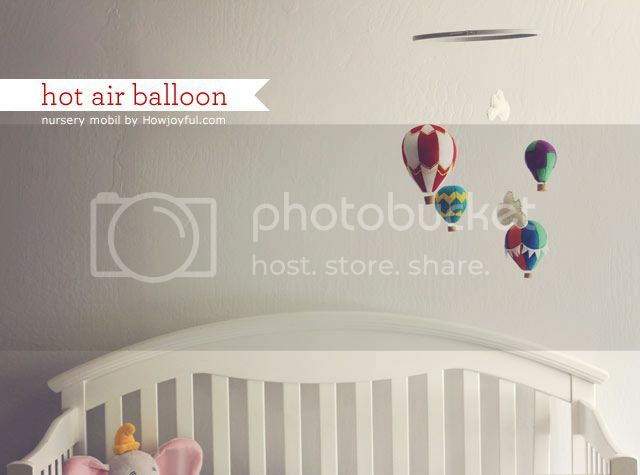 How Joyful has a great tutorial on how to make a hot air balloon mobile.